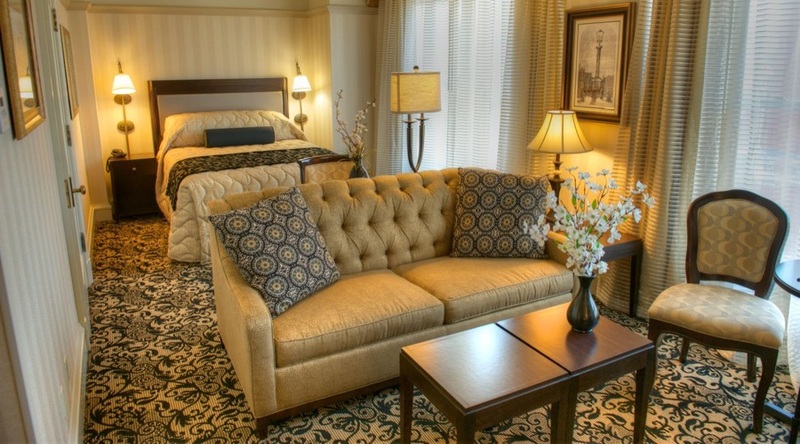 Our one bedroom suites (which are all non-smoking) feature private bedroom and separate living room areas. The bedroom is equipped with a plush queen size pillow-top mattress and the living room has a couch that folds out into a sofa sleeper. These non-smoking suites are great for long visits or just a short stay in America’s Finest City.